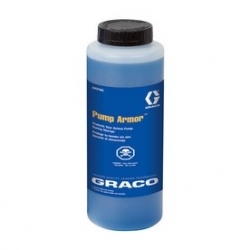 Graco Pump Armor is specially formulated to protect airless pump components during long-term storage. It virtually eliminates damage due to corrosion. In addition, it's packaged in a wide mouth bottle which conveniently fits most pump intake tubes - no waste! 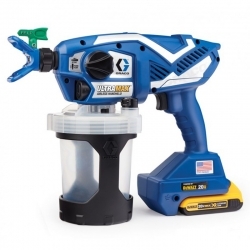 Graco Pump Armor is specially formulated to protect airless pump components during long-term storage. It virtually eliminates damage due to corrosion. In addition, it's packaged in a wide mouth bottle which conveniently fits most pump intake tubes - no waste! 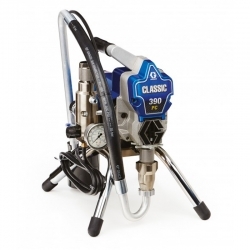 Works in all manufacturers sprayers. 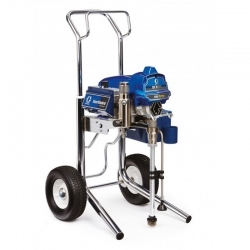 Freeze-proof to -30 degrees F.
Using Graco Pump Armor during storage will eliminate your sprayers pump section from sticking shut and causing problems the next time you use it. 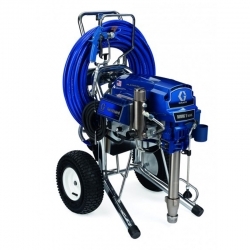 Graco HVLP TurboForce II Standard 7.0 110V is the professional sprayers fine finish HVLP system. The unit is portable weighing just 14kg, and has a stainless steel casing for durability. 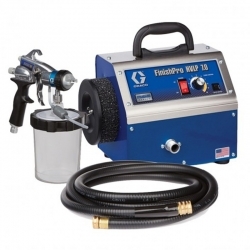 Each unit comes complete with the Edge II spray gun with #3 needle/nozzle kit and 6m of superflex air hose. 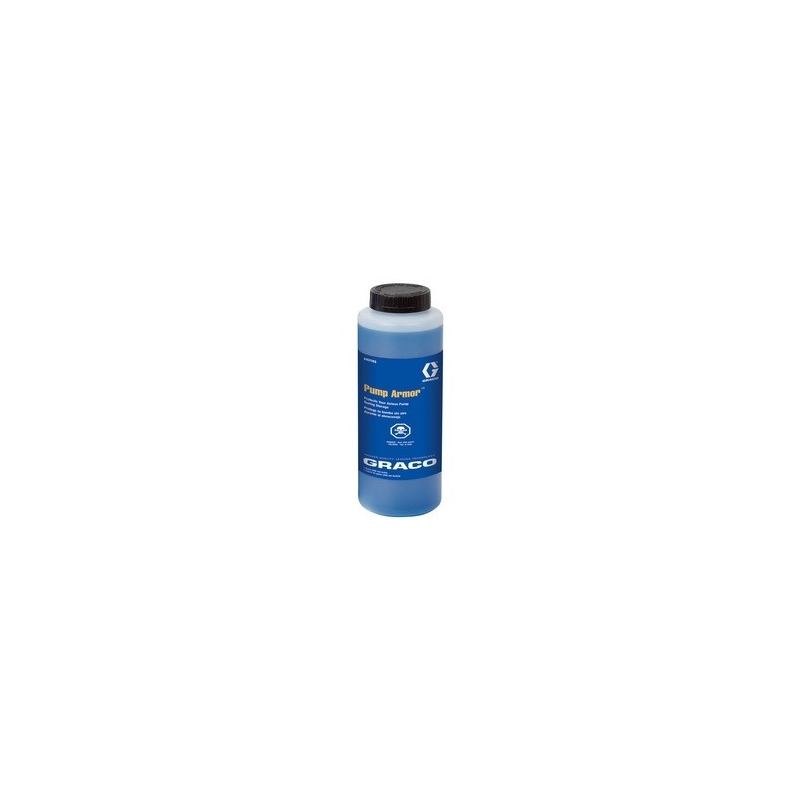 Graco fluids and protectants keep your equipment in top performing condition and are approved for use in all airless pumps.&nbsp;Keeps your Graco sprayers running smoothly by keeping paint from drying onto vital pump components.